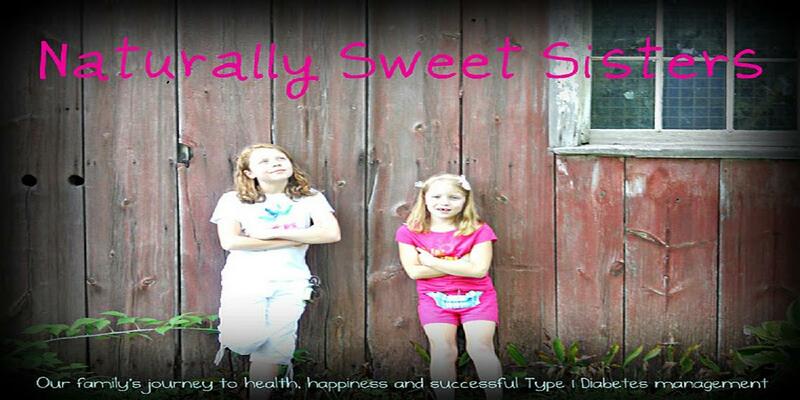 Naturally Sweet Sisters is participating in Diabetes Blog Week with Bitter-Sweet. Today's post for May 16th, 2014 is about Diabetes Life Hacks. 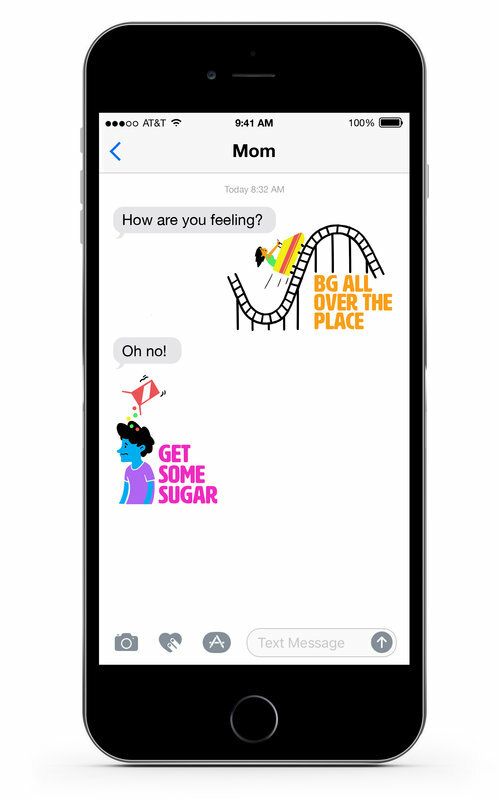 Share the (non-medical) tips and tricks that help you in the day-to-day management of diabetes. 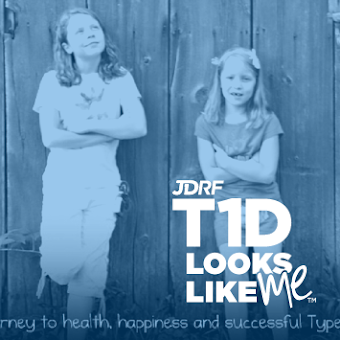 When both of our daughters were diagnosed, managing Type 1 Diabetes became a true family affair. It happened almost instantly as we were able to diagnose our oldest daughter by using her younger sister's blood sugar meter. This led to our first Diabetes Life Hack - see #1 below. I now have several tips and tricks. In no particular order, here are five things that make our lives easier. Hope you enjoyed my imperfect list of Diabetes Life Hacks! Feel free to add some of your own in the comment section or on our Facebook page. Great tips! I especially like the linen closet idea! We have a spot in the spice cabinet, a big drawer in our tiny kitchen pantry, and a large bin plus overflow in our storage room -- not an ideal set up! I need to rethink that. Thanks for the idea. VERY silly but when my son was little, we used to guess carbs in some meals (where it was very hard to figure out) like we were at an auction. For example: chili "10 grams" "15 -- look at all the beans" "sold! at 13 grams!" Those are GREAT tips! I especially love the auction voice for carb counting. :) Must use that for our next meal! MIA Update And Next Week is Diabetes Blog Week!